This quick review was provided by Mariah, who is allergic to beef, yeast, shellfish, wheat, egg yolk, and pasteurized milk. Chef Frances Vogt is amazing! 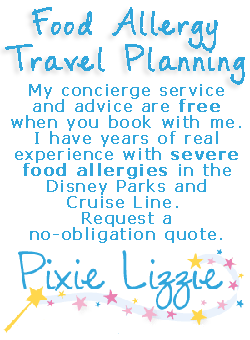 I always enjoy having her create something new for me to enjoy everytime I’m at the Disneyland Resort. 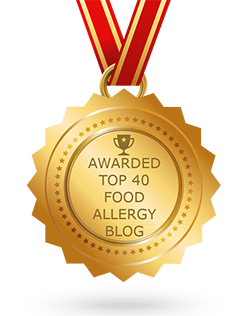 She makes it fun and is able to create new things off menu to work around all my allergies and sensitivities. 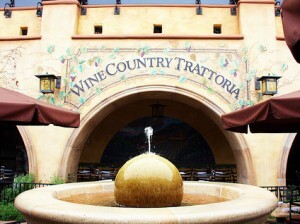 If you would like to review Wine Country Trattoria or any Disney restaurant, submit a food allergy dining Quick Review.